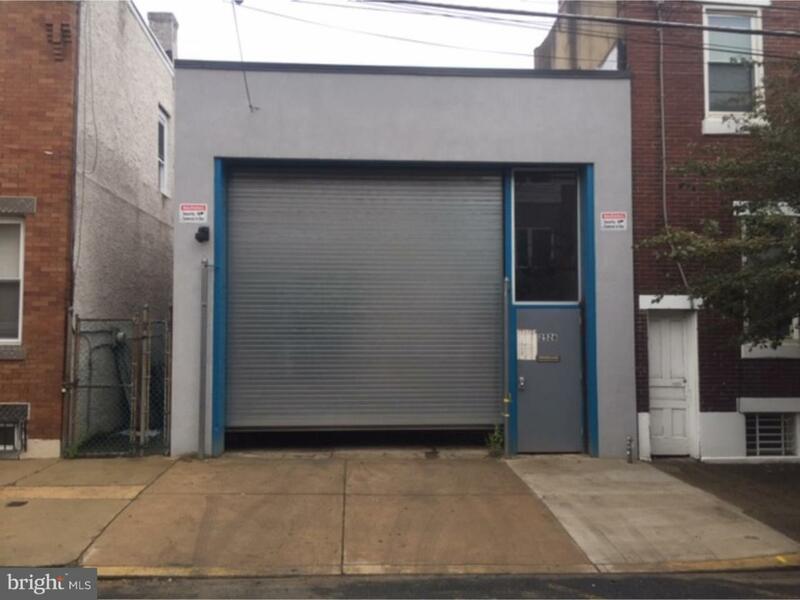 Generous, street to street commercial space zoned RSA5 with industrial use permit in booming Port Richmond. 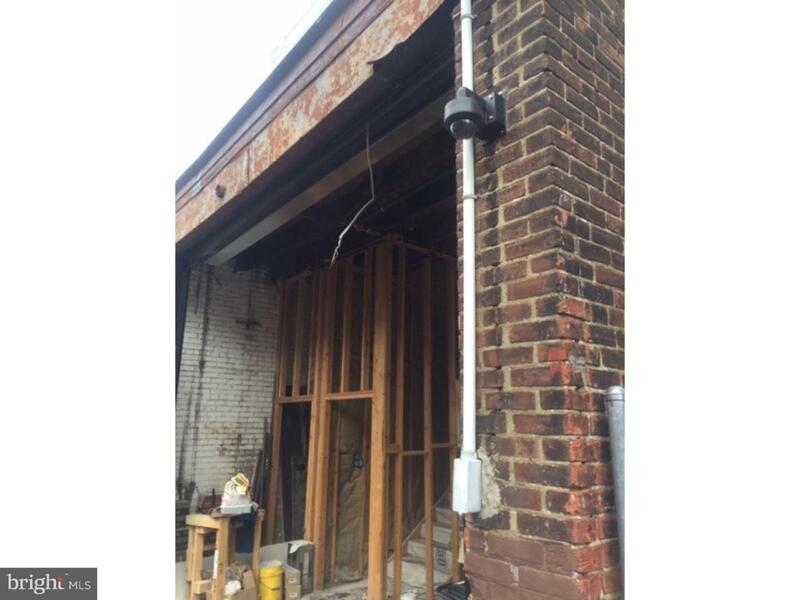 Many upgrades including new garage and entry doors, new fire suppression system, new roof, security system, gas utility connection, exterior Fire Dept. hookup, new stucco front and shop bathroom with shower. 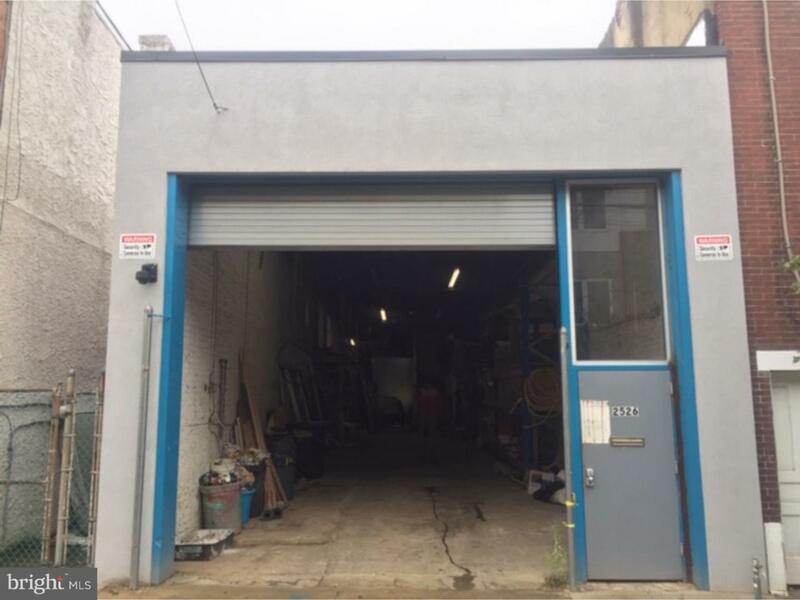 2,000 sq ft accommodates any business or storage needs. Recent addition of 400 sq ft to second level can serve as dedicated, air conditioned office space and leaves plenty of room for expansion. 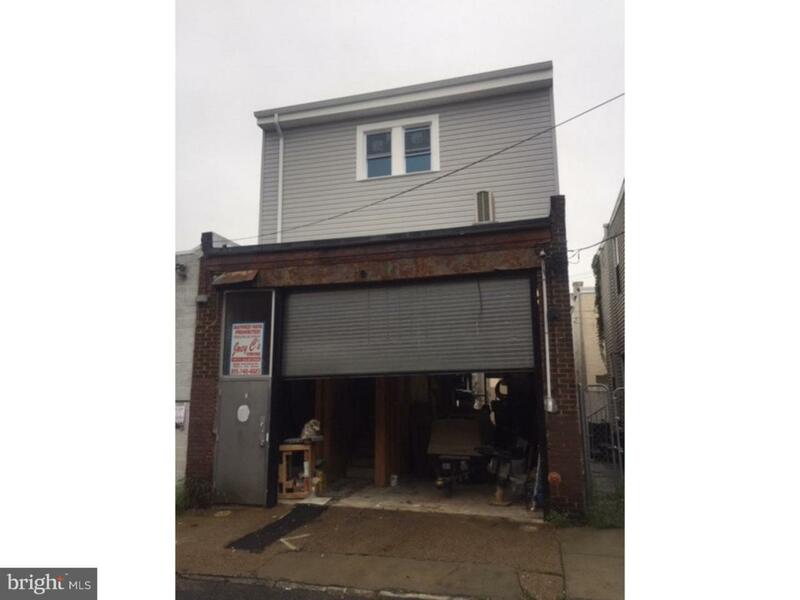 Sizeable footprint with curb cuts on both ends make this a potential development opportunity.